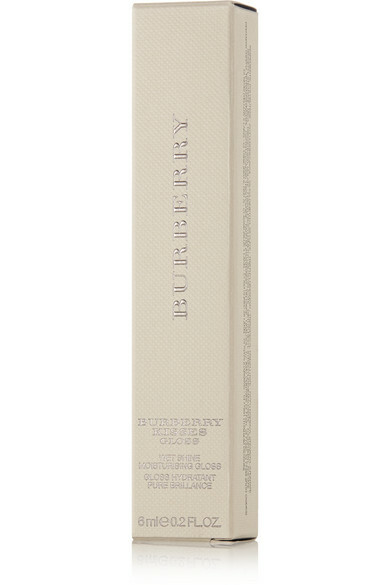 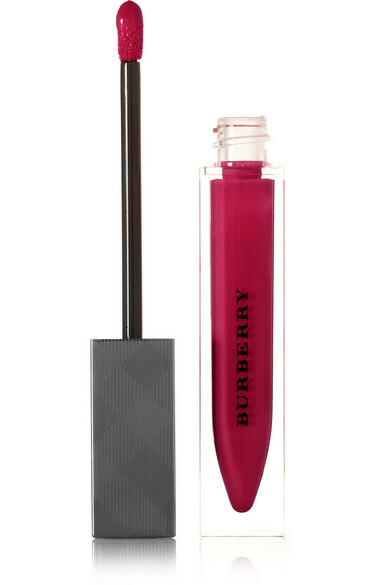 Burberry Beauty's high-shine 'Burberry Kisses Gloss' is hydrating, long-lasting and leaves lips looking fuller. 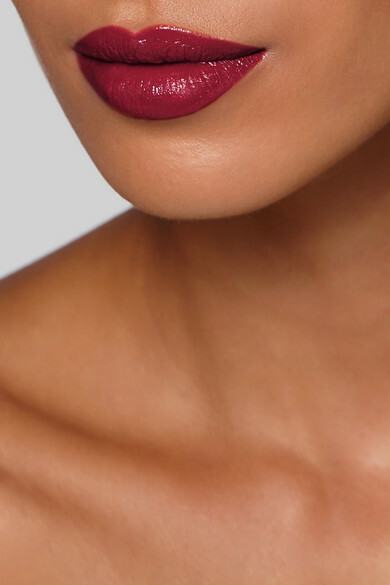 Pigmented in a rich berry hue, this 'Oxblood' shade is perfect for when you want a glamorous hit of color. 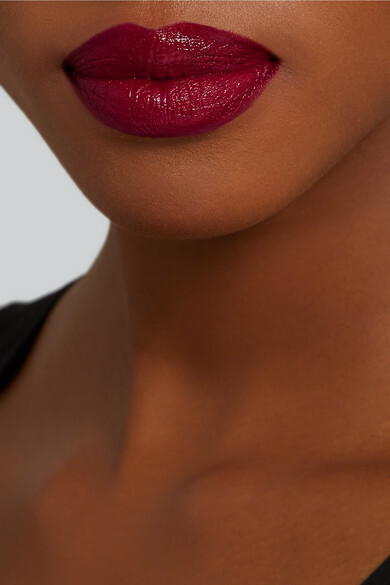 Keep it simple with a single coat or layer up for a bolder look.